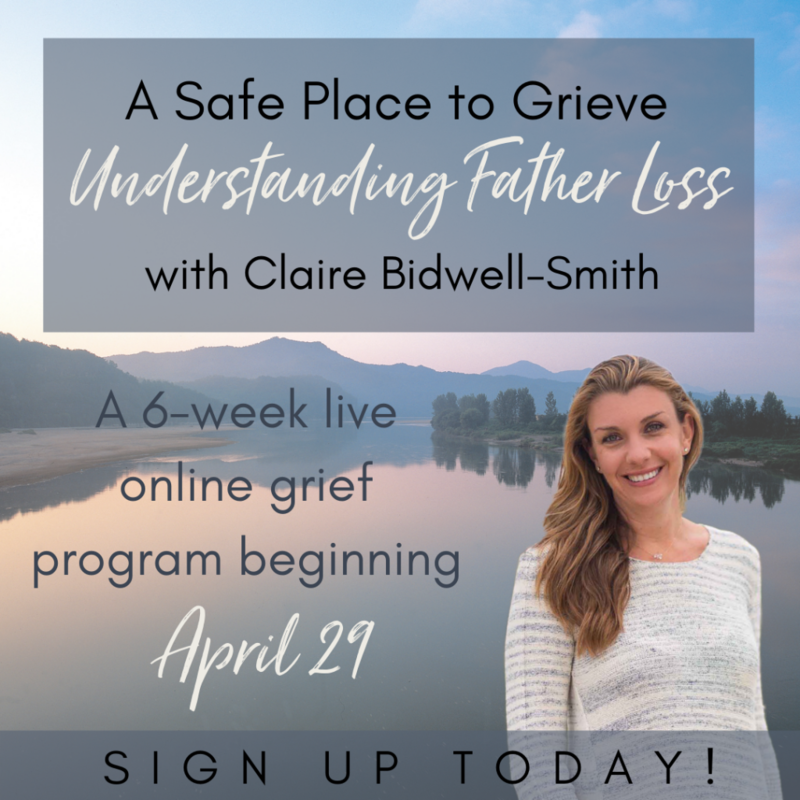 This option is for individuals who would like to follow up on an aspect of the grief course that you would like to discuss or are having trouble with. We will process and discuss the content in regards to your loss or trouble-shoot bigger picture issues. The first half of the session* will be centered around information-gathering and course discussion and then based on this information, I will provide tips, tools, resources, and overall symptom management strategies. Grief can last a lifetime if it is not processed. I work with clients who are years out from the loss and also clients who have only recently lost a loved one. Over ten years of working in hospice and one on one with clients has given me a broad scope of experience with which to understand all the particular facets of grief.